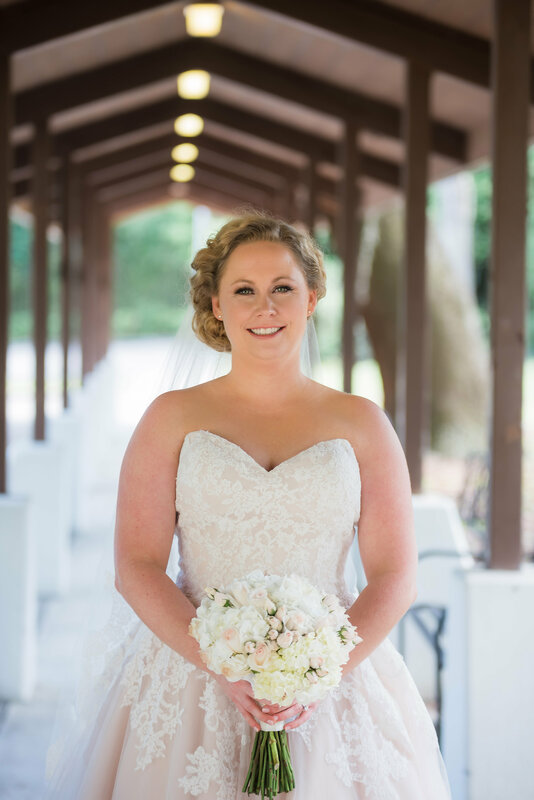 As a follow up to my Winter Wedding Inspiration post, I wanted to begin a short series of posts focusing on bridal makeup inspiration for the fall-to-winter wedding season. This first post will focus on different lip colors for my autumn/winter brides. 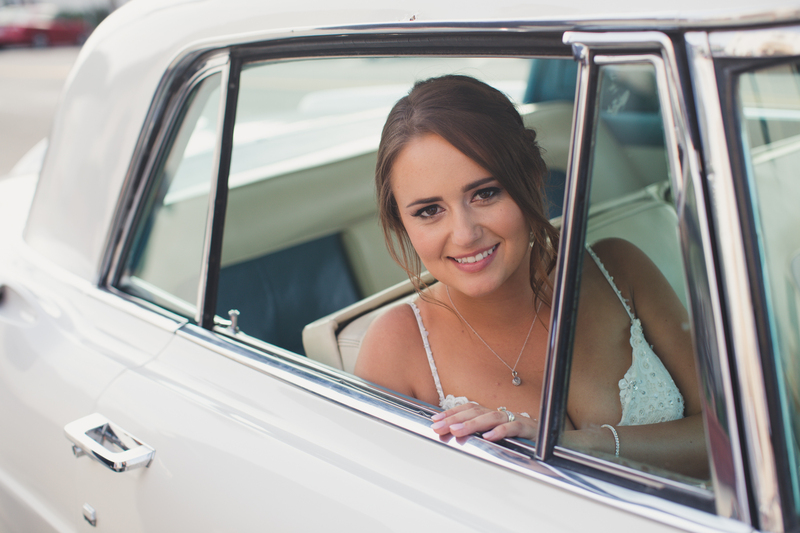 Alongside a stunning gown and perfectly romantic hair, your bridal lip color is an essential part of your big-day-look. Burgundy / Oxblood: I always get inspired when the autumn/winter months roll around and the deep, rich, burgundy lip color returns to bridal makeup palettes. 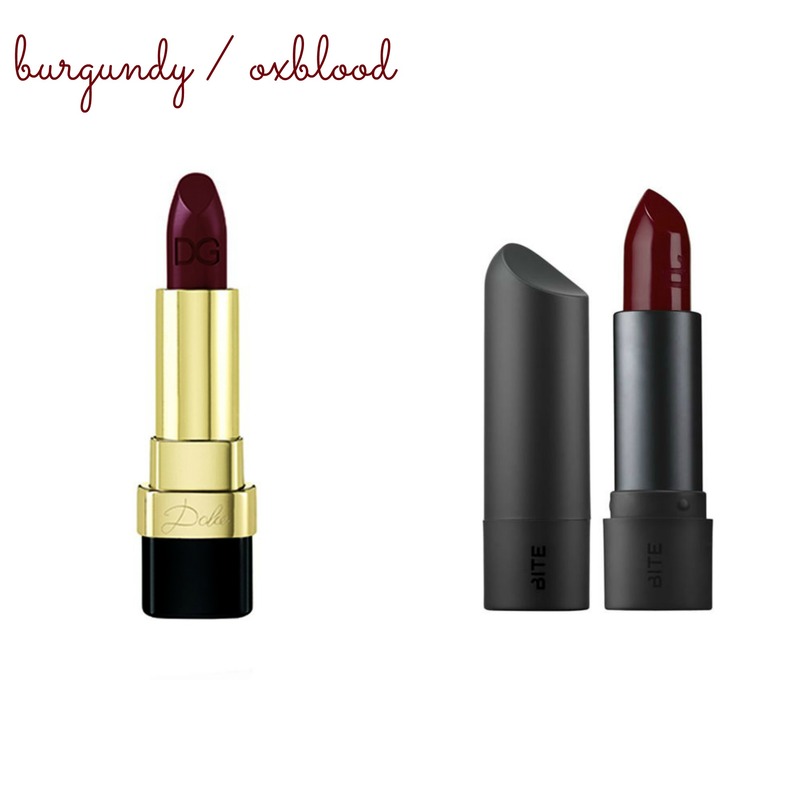 I love burgundy lips on any bride, as it is one of those shades that wears beautifully on every single skin tone. It also adds a certain mystical, mysterious element to the bride’s look. The key with wearing such a bold lip color on your big day, is to find a ‘stay-in-place’ formula. You want a product that is comfortable on the lips, but also one that won’t budge while you’re sipping, eating, smooching, etc. I like complimenting a burgundy lip with bright eyes and rosy cheeks. Classic Reds: There is something so seasonally timeless about wearing a red lip to your winter wedding. 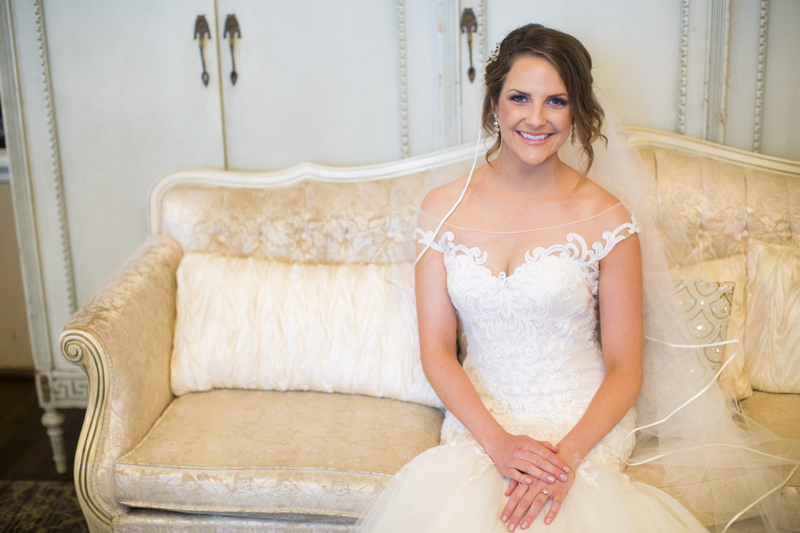 It is elegant, classic, but also adds a fun, contrasting element to overall softness of the traditional bridal look (oh, and it photographs so wonderfully!). They key to rocking a red lip on your big day, is to make sure that you still look like yourself. 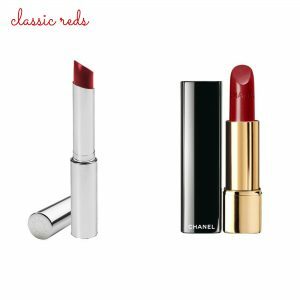 If you don’t wear red lips in your day-to-day life, this might not be the most opportune time to experiment with new colors. That being said, if you are already know what shades of red suit your skin tone and make you feel like a million bucks, I say, go for it! 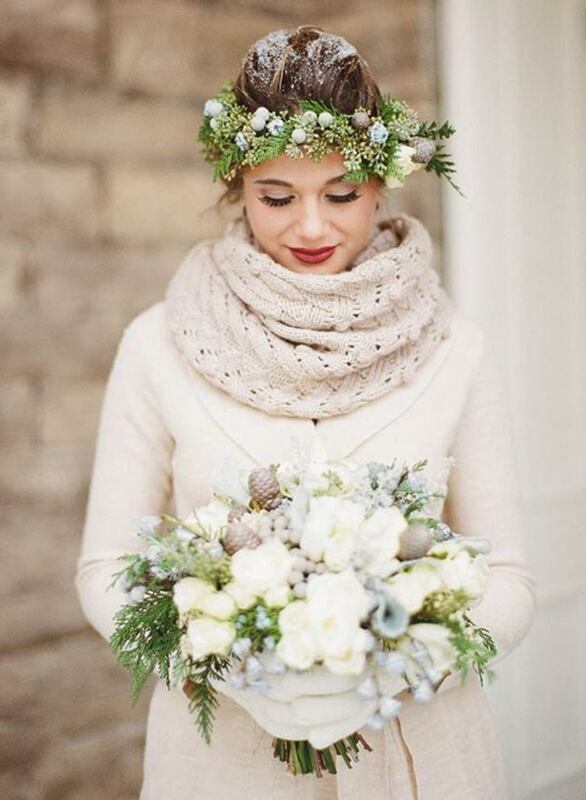 It is the perfect way to incorporate a seasonal element into your bridal look. 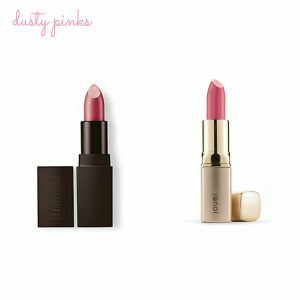 Dusty Pink: This lip color isn’t necessarily associated with autumn/winter weddings, but I think it still can compliment a seasonal look. I like to use slightly deeper, dusty pink tones, almost as lip stains, on winter brides, giving them that “I just got done playing outside in the the cold” flush. Paired with bold lashes, defined eye brows, and rosy cheeks, it creates a very soft, youthful look. 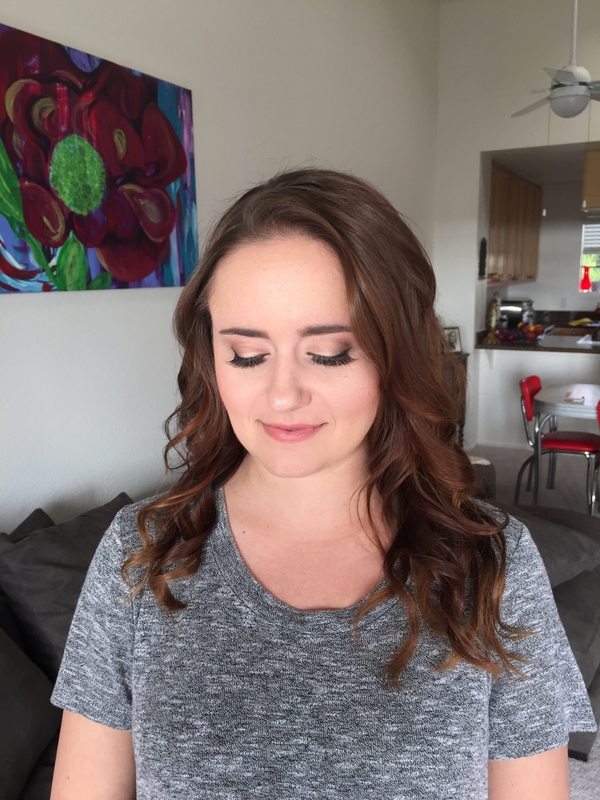 I can’t help but think of this makeup look on a bride with slightly undone hair, holding a bouquet of deep, dark, winter-y florals.